With winter just around the corner, it’s the perfect time to start getting serious about your bulk. If you know anything about fitness, you know that what you eat is just as important to adding that lean muscle mass as regularly working out. 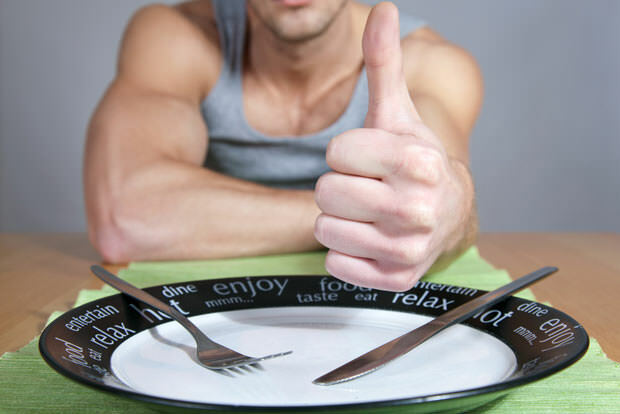 This article will focus on what you should eat, what you shouldn’t eat and how much food you should take in to maximize your lean muscle mass gains. 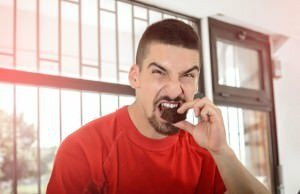 The most popular approach to bulking up and the one that most people are first inclined to try is eating as much as possible while training for muscle growth, and then going on a calorie-restricted diet to burn all excess fat that the former diet has packed on, leaving you with a beautiful, chiseled physique. However, research shows that stressing your body like this can have negative side-effects on your health, on a cellular level. As we learn more about our bodily functions, particularly how our body uses and assimilates macronutrients, we’re learning that we can be far more efficient in enhancing our physique than we previously thought. Quite frankly, if you manage to plan out your meals in such a way that you end up consuming specific quantities of nutrients at certain times of day, you can condense the “bulking” and “cutting” phases into one big phase that will get you ripped faster, and in a healthier way. Also, it’s really not just about how much you eat, it’s also what you eat. If you end up consuming lots of sugar-rich foods and trans-fats along with omega-6 oils every day, your cell membrane quality will be compromised, which can lead to disease. And even if you’re willing to go through all that just to get that fabulous bod, be mindful that this can significantly affect your gains. A good rule of thumb is to feel healthy and sport a healthy organism before you even get to the gym. If your body is suffering, your gains will suffer, too. But none of this means anything if you don’t have a strict plan that you’re going to stick to. Because of that, we’ve come up with a plan for you that can work as a recommended starting point. Your daily calorie intake should be 16 times your bodyweight in lbs. If you weigh 175 lbs, for example, you should consume 2800 calories of food daily: 700 calories from protein (1g per bodyweight), 700 calories from fats and the rest from carbs. Give this a shot and we’re sure you’ll begin to see a difference!